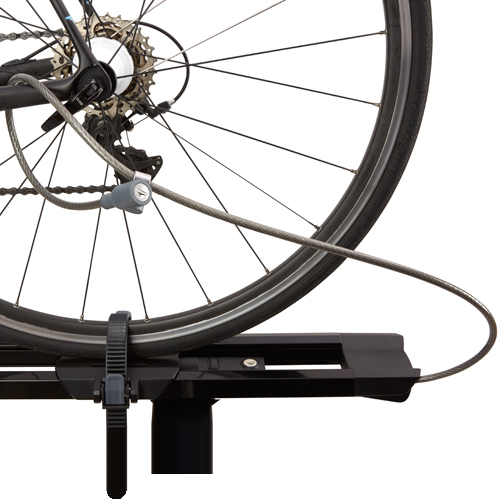 Capacity: 1 Bike up to 40 lbs. 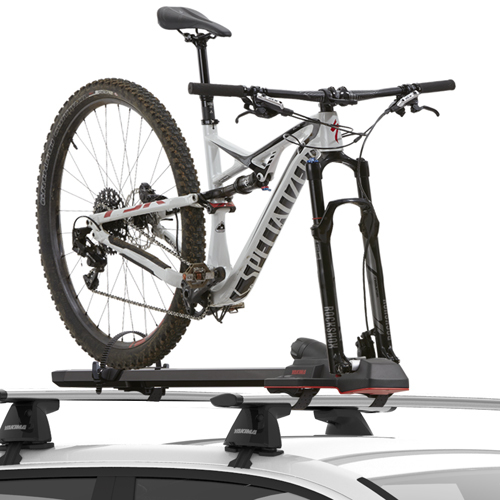 Yakima 8002115 HighSpeed Fork Mounted Bicycle Racks carry bikes with a wide range of axle sizes. 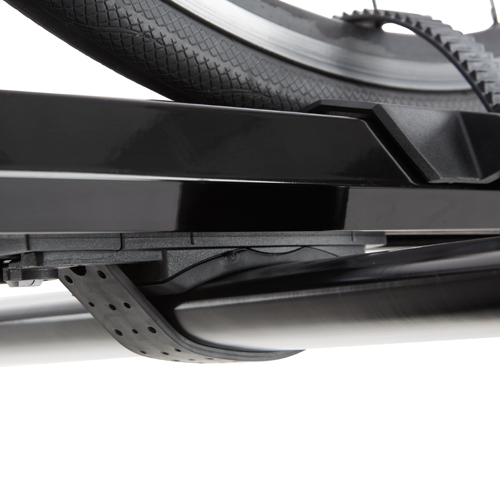 The HighSpeed's innovative axle clamp accepts most standard and fat bike quick release axles, and most standard through axles. 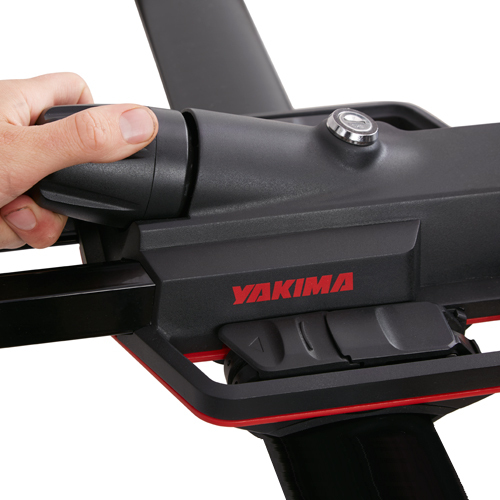 The Yakima HighSpeed can also carry most fat bikes with QR axles with the Fat QR 9x135 kit (sold separately). 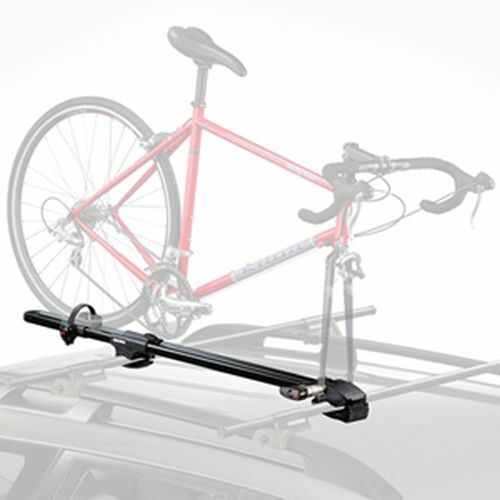 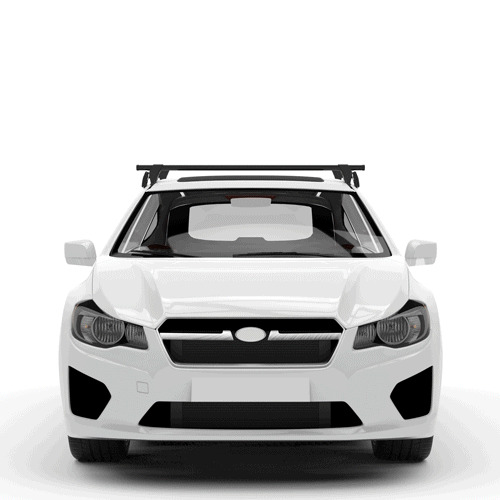 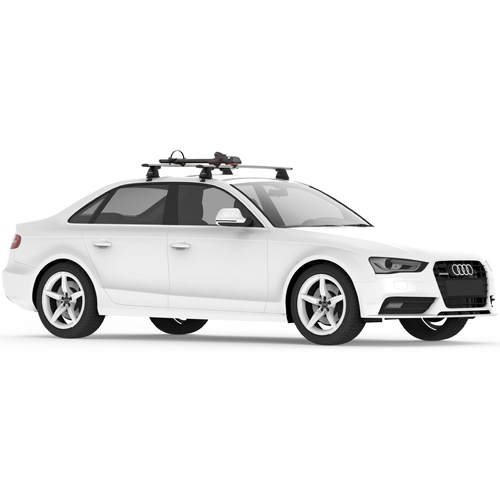 The HighSpeed's universal fit allows it to attach to multiple style roof rack crossbars including: factory installed crossbars, Yakima Roundbars and Thule square crossbars. 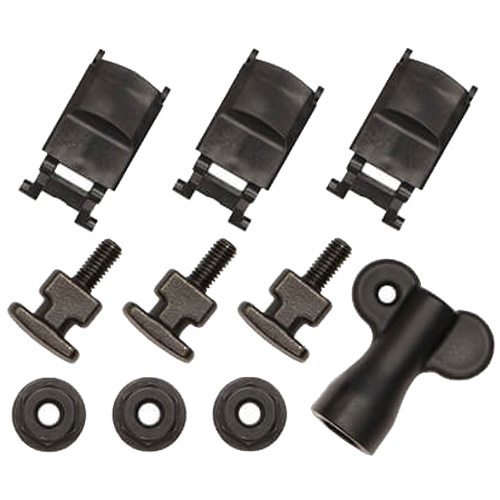 The HighSpeed also converts to T-slot mounting with the SmarT-slot Conversion Kit (sold separately). 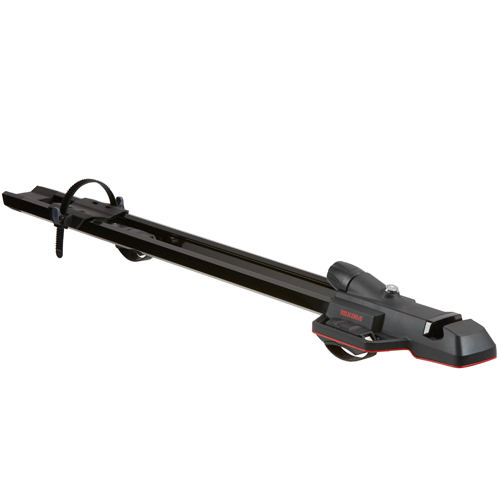 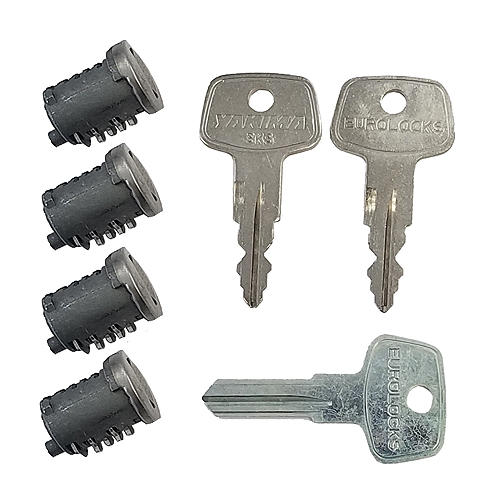 The 2115 HighSpeed Fork Mounted Bike Carrier is lockable with the addition of 3 Yakima SKS Lock Cores (sold separately - see below). 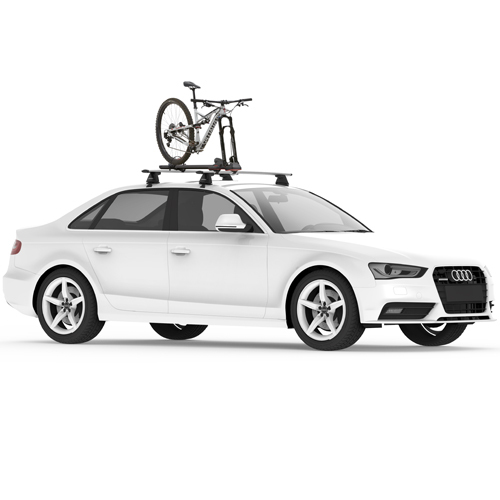 The integrated TailWhip Cable Lock can be used for increased security for your bike.